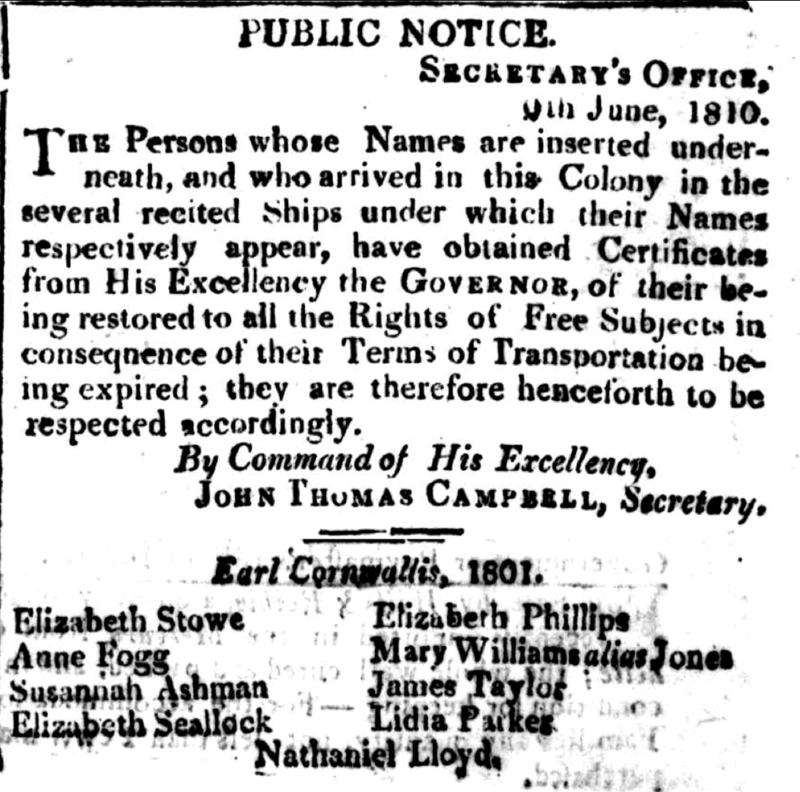 This real life Tess of the d’Urbervilles was a Dorset native, wife, mother, widow turned fallen woman, silk throwster, thief, and convict transported beyond the seas on the Earl Cornwallis (1801). After arriving in the colony of New South Wales, however, Lydia married a member of the New South Wales Corps and became the matriarch of nineteenth-century Parramatta’s affluent Barber family. In the telling of a biography with such disparate phases three distinct Lydias emerge. Conveniently, these three Lydias align with the different names by which she was known over the course of her life. Lydia was the first of ten children born to parents David and Mary Childs around 1765. Lydia’s mother, born Mary Wellman, was a spinner who prior to her marriage had lived in the small estate parish Melbury Sampford – once known as Melbury Turbeville in reference to the medieval noble family the Turbevilles of Dorset – located between the villages of Melbury Osmond and Evershot in the Beaminster district, Dorset, England. 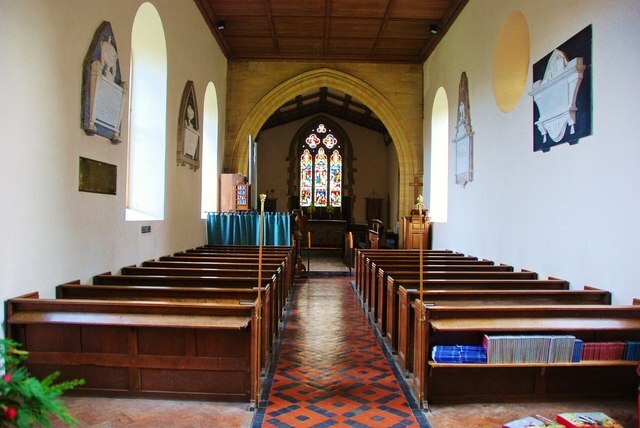 Lydia’s father David was a labourer in husbandry who lived in the picturesque village and parish of Melbury Osmond and it was in St Osmonds, the church of this parish, that David and Mary were wed on 5 July 1763. From the marriage record we learn that Lydia’s parents were somewhat literate, as both signed their names instead of using the frequently seen ‘X.’ Indeed, four out of the six marriages recorded on the St Osmonds church parish record page containing the Childs’ marriage were between men and women who were illiterate. These statistics gathered from this small cross-section of the community roughly indicate that by being able to sign their names both Lydia’s parents were comparatively more educated than many other members of their parish who were of marriageable age in this period. 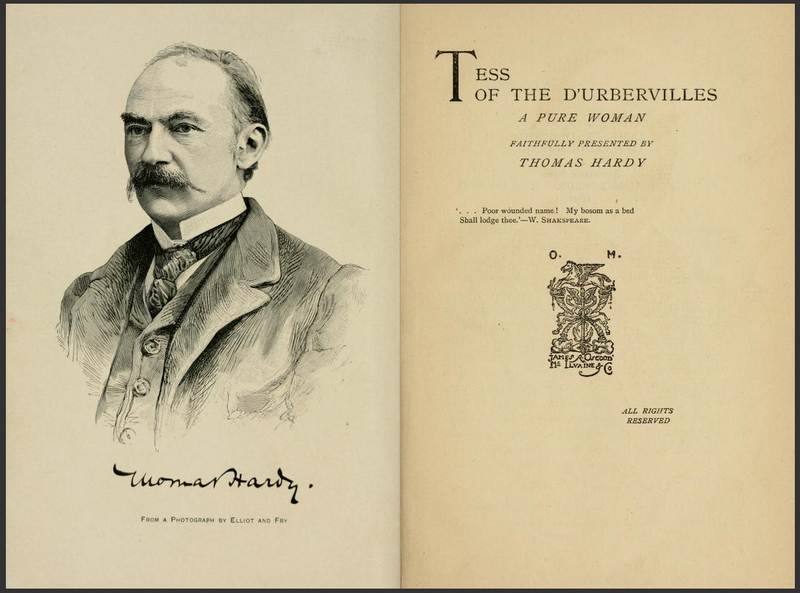 Lydia Childs may have had more in common with famed Victorian poet and Tess of the d’Urbervilles novelist Thomas Hardy than a Dorset birthplace and a passing similarity to his heroine. Not only was Hardy’s own mother Jemima Hardy (née Hand) raised in Melbury Osmond, some family history researchers have hypothesised that Lydia Childs and Thomas Hardy were first cousins twice removed through the Childs line. 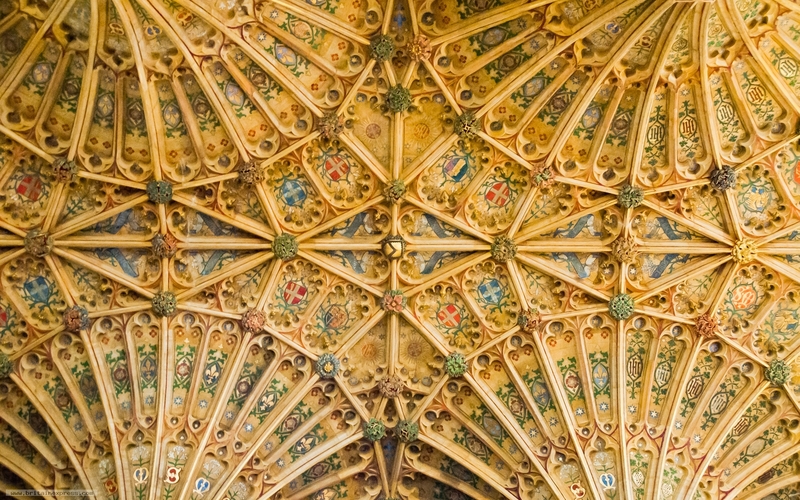 However, the scarcity of records for the Melbury Osmond parish prior to 1731 makes it difficult to determine precisely how all the members of the large and well-established Childs family of Melbury Osmond were connected. In any case, Hardy had a propensity for using his family history as raw material for his novels, particularly stories of female relations who were punished for defying the conventions of the passionless Victorian era and society generally; he also habitually mined the minutiae of local rural life in Dorset and surrounds. Given the semi-fictional nature of Hardy’s work, it is possible that a cautionary tale of a wayward Melbury Osmond girl named Lydia Childs was part of the fabric of his mother’s childhood community and that the ever-resourceful Hardy heard and drew upon her story whether he was related to her or not. As far as can be ascertained purely from the scant concrete evidence, though, Lydia’s early life was unremarkable inasmuch as it provided no indication of the fall from grace and hardship that was to follow. Indeed, the fact that Lydia’s name appears in the historical record only to mark her baptism at Melbury Osmond on 14 May 1765 and later her marriage reflects that the name of ‘Lydia Childs,’ at least, was not sullied by criminal activities. St Osmond’s, Melbury Osmond. Photo: Unknown photographer. 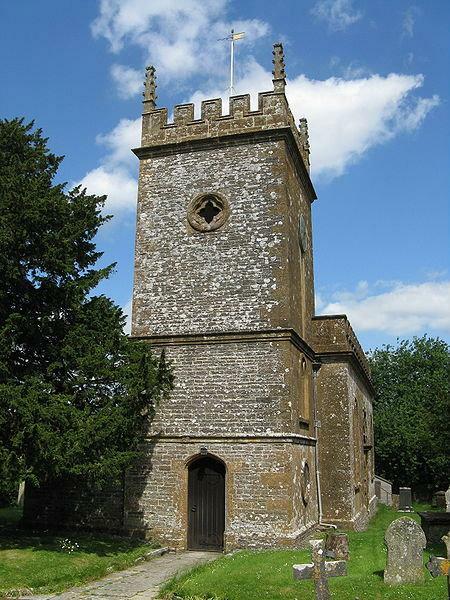 On 23 October 1785 at the Melbury Osmond parish church St Osmonds, twenty-year-old Lydia Childs became Lydia Parker. The parish record of the marriage yields little information aside from the fact that at the time of the marriage Lydia’s new husband, William Parker, belonged to the parish of Crewkerne, Somerset and one other surprising detail – though Lydia’s parents were both literate, Lydia and the bridegroom William were not. What the parish record alone does not reveal is that Lydia Childs was already ‘with child’ during her wedding ceremony. The Parkers’ firstborn, named after Lydia’s mother Mary, was baptised on 11 February 1786 – less than five months after the Parkers’ wedding day – in the market town of Sherborne, Dorset. 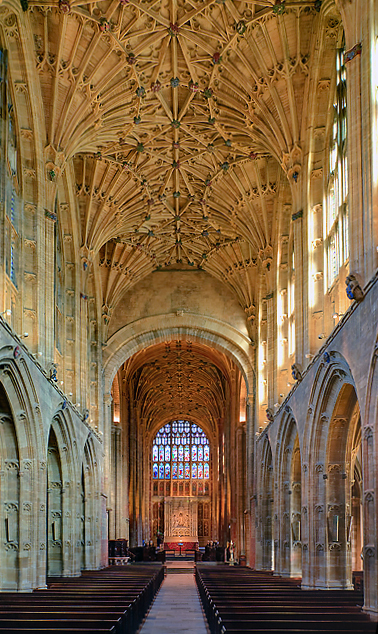 Sherborne was located on the periphery of the White Hart Forest and was also, conveniently, far enough away from the prying eyes of Lydia’s fellow parishioners. Baptisms were not typically carried out on the child’s birthdate but sometime afterwards, so based on the baptismal date alone Lydia was at least halfway through her pregnancy at the time of her marriage and could have been much further along. While the Parkers’ marriage in late October 1785 ensured Mary was not ‘base born,’ her conception out of wedlock is the first piece of surviving evidence that Lydia struggled to conduct herself in accordance with the conventions of her day. The Parkers welcomed their second daughter, Elizabeth, baptised at Sherborne on 7 December 1787, and then a son, William, also baptised at Sherborne on 28 November 1789. However, less than four months after baby William’s baptism, Lydia appeared before a criminal court for what appears to have been the first time on 14 March 1790. In this instance, the mother of three was tried for stealing goods from a Sherborne cabinetmaker named William Hyatt. The outcome of this trial is unknown, but the next time she was caught stealing from this particular individual, years later, the consequences proved fateful. That Lydia took the risk of stealing wheat and barley meal strongly indicates her husband’s occupation, whatever it may have been, was inadequate to support his growing family. Nevertheless Lydia gave birth to her fifth child, a son, baptised Solomon at Sherborne on 29 March 1794. Two weeks later, on 16 April 1794, her husband William was dead and buried; his death was followed a fortnight later by the death of baby Solomon, who was buried on the thirtieth day of the same month. A little over one month later, Lydia’s three-year-old son George died and the following month, on 11 July 1794, seven-year-old Elizabeth also passed away. Soon after Elizabeth’s death Lydia, who was without a male provider and needing to support her two surviving children, began an illicit relationship with and became pregnant to William Lucas, a yeoman of Sherborne. Lucas’s failure to marry Lydia and legitimise their child and the fact that he married another woman the next year sheds light on the harsh reality of their relationship. The year 1794 had still more grief in store. The day after Christmas Lydia’s eldest child, eight-year-old Mary, also lost her life. Only five-year-old William remained, although even his survival is uncertain, as no further trace of him has been confirmed to date. Nor do we know what caused so many deaths close together in the one family– perhaps an infectious disease or the cumulative effects of extreme poverty. What is certain, however, is that in the space of nine months thirty-year-old Lydia had given birth then buried her husband and four of her five children. Now there was another child on the way and this child, a girl, was destined to bear the stigma of being ‘base born’ and, worse, to spend her childhood in the parish workhouse so her single mother was free to work and financially contribute to her maintenance. We know that Lydia did find employment in Sherborne as a silk throwster. Silk throwing was the operation of converting raw silk into ‘a weavable state for warp or weft,’ thus Lydia had been employed twisting and winding multiple fibres of raw silk and doubling fine and coarse threads together to produce yarn of specific sizes and counts. The reason we have this piece of information about Lydia’s occupation in 1796, though, is because it appeared on a prison register. A warrant for her arrest had been issued on 25 June 1796 and she was brought into custody the following day. Lydia was then tried at the court’s Midsummer Session for stealing three yards of ribbon along with other articles belonging to watchmaker Samuel Elford as well as one brass skillet, the property of John Bracher, a weaver from Silton. The court found Lydia guilty and sentenced her to ‘be imprisoned in the House of Correction of this County to hard Labor for the space of Two years and then to be Discharged.’ During her imprisonment Lydia performed the tasks of washing and baking and conducted herself in an orderly manner until her release on 13 July 1798. But by this stage Lydia was on a downward spiral. Transportation was not immediate. In the interim, Lydia was imprisoned at Dorchester Gaol where she worked as a washerwoman until 26 July 1800. With her sentence of transportation hanging over her, however, the records state that Lydia did not bother to conduct herself in an orderly manner. 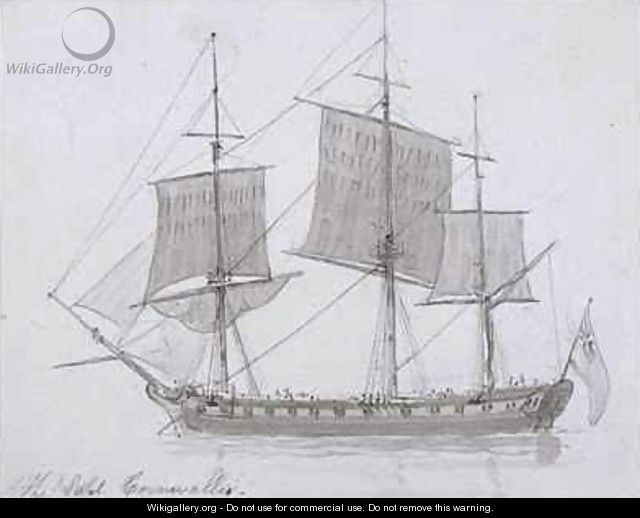 Lydia was transferred from Dorchester Gaol on 4 August 1800, bound for the Thames River where the Earl Cornwallis – the ship that was to transport her beyond the seas – was moored. She was one of 95 female and 193 male convicts who spent the next three and a half months on board waiting for their ship to sail. When it did finally set sail on 18 November 1800, Lydia left behind all her relations including as many as two children; William, who would have been eleven at the time if he was still alive, and five year old Maria. She never saw them again. Another convict who survived transportation on this ship was William Innes; a London-based thief who had originally been given a death sentence before it was converted to life. William Innes’s daughter, Mary Innes, would later become the bride of Lydia’s own colonial son, Samuel. Also on board the Earl Cornwallis was Thomas Barber. Thomas had been a ‘velvet dresser’ by trade in Manchester and was now serving as a member of the New South Wales Corps. Upon arrival, Thomas was appointed to Captain John Macarthur’s company and lived with Lydia in Sydney until his transfer to what would fast become the colony’s major town: Parramatta. Fortunately for Lydia, Thomas Barber was more like her honourable husband William Parker than her base-born child’s father William Lucas. It was in the parish of St John’s, Parramatta on 9 January 1802 that the convict Lydia Parker became Lydia Barber: army wife. Reverend Samuel Marsden officiated the wedding ceremony held in the makeshift convict-hut church on the corner of George and Marsden streets (present-day site of the Wooldpack Inn) while Corporal John Townsend and convict Elizabeth Thomas were witnesses. Just over eight months later, on 25 August 1802, Lydia gave birth to a boy she named David Childs Barber in honour of her father who was still tending to his animals in distant Melbury Osmond. Lydia and Thomas had three more children together; Lydia, born 13 October 1803, Samuel, born 21 May 1805 – a month after Lydia was officially ‘free by servitude’ – and the youngest, Ruth, born 24 December 1809, presumably named after Lydia’s younger sister Ruth Childs. All of the children were baptised at St John’s, which had opened on the site of the current St. John’s Cathedral, Centenary Square, on Easter Sunday, 1803. January 1810 marked the beginning of Lachlan Macquarie’s governorship and a lot of changes for the colony and the Barber family. The New South Wales Corps was being replaced with Macquarie’s 73rd Regiment of Highlanders and, rather than join the latter, Lydia’s husband Thomas decided to bring his seventeen years of army service to a close; he was formally discharged from service on 24 April 1810. 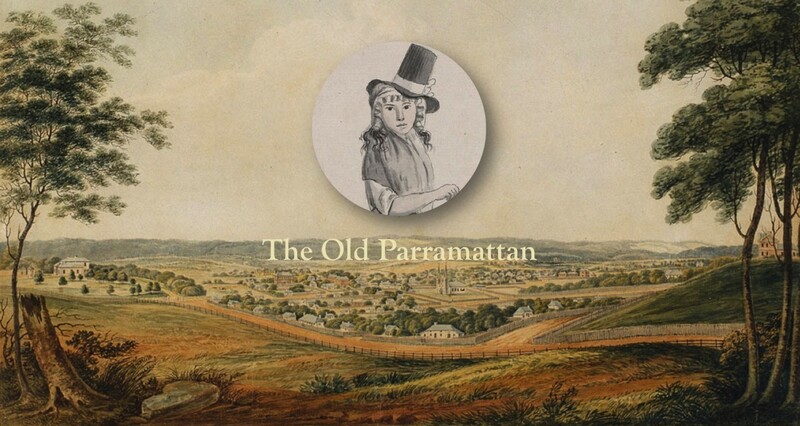 Less than a year later, Lydia’s husband was a full-fledged settler in possession of 100 acres of Parramatta land; another 54 acres was added in 1813 and by the time of the 1828 census, Thomas had been granted thousands of acres in various locations. From 1816 Thomas Barber was also licensee of a public house in Parramatta, until his license was revoked in 1819 because he was convicted of ‘keeping a disorderly house.’ Lydia herself was active in the buying and selling of livestock for their Parramatta property. In one instance she was paid £71 for three cows and on another occasion paid £100 for a mare, indicating how considerable her change in fortune was since her days of stealing wheat and barley meal, ribbon, and a brass skillet. Receiving her Ticket of Emancipation on 30 May 1810 and the public announcement of her emancipation in The Gazette confirmed that the convict ‘Lydia Parker’ belonged to the past. Despite the many positive developments in Lydia Barber’s life, not all her sorrows were behind her. One May morning in 1812, ‘A fine boy, son of Mr. Barber of Parramatta, was…unfortunately killed by a load from a cart that was unexpectedly tilted, falling directly upon him.’ Nine-year-old David Childs Barber was the seventh child Lydia had been forced to farewell and was not the last. Though Lydia’s daughter and namesake grew to adulthood, became the wife of emancipated convict and saddler Richard Hunt, and bore six children, she did not live to see her 32nd birthday. Ruth, Thomas and Lydia’s youngest daughter, married James Byrnes who became a successful carpenter and builder, manufacturer, and politician; however, despite her husband’s prominence, Ruth’s fate is a mystery as there is no record of her death. The uncertainty of Ruth’s fate gains significance in light of statements in court that ‘insanity was in the family’ and the more specific implication that Ruth, along with her siblings Lydia and Samuel, suffered from bouts of mental illness. In Samuel’s case, such disturbances of the mind reportedly manifested as ‘eccentricity,’ tangential speech, over-excitability, and at least one suicide attempt following the death of his much-loved first wife Mary (née Innes). Yet, for all of Samuel Barber’s rumoured failings – aired during a nasty trial between family members who needed (and failed) to prove he was of unsound mind to successfully contest his will – Lydia’s youngest son, a saddler by trade, was one of her greatest success stories. This son of an illiterate convict proved to be highly literate in his personal correspondence and had even worked as a Castle Hill schoolmaster whose opinions on ‘Bush Education’ were published in the Sydney Morning Herald. First granted 60 acres of land at the age of 15, Samuel also owned multiple lucrative businesses and properties in Parramatta, Guildford, and Yass, the success of which ensured his descendants had a fortune to fight over when he passed away in 1890 at the grand old age of 85. Lydia Barber passed away at age 73 on 27 November 1838, five months after the death of her 78-year-old husband Thomas on 22 June 1838. 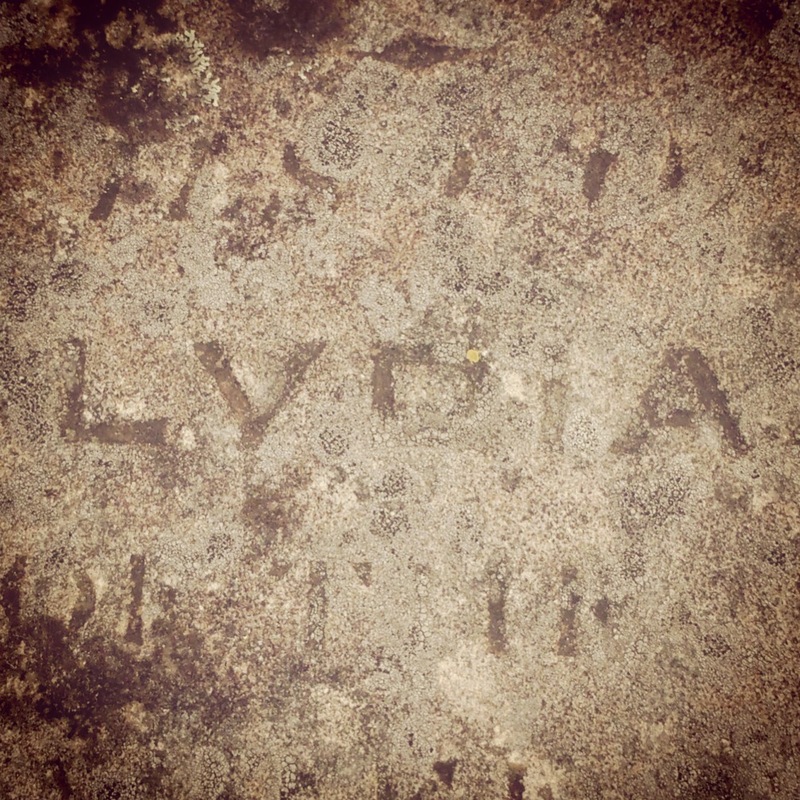 In the words of Lydia’s son Samuel, ‘her poor frame’ was ‘deposited under the cold clay’ alongside Thomas in the Barber family tomb at historic St John’s Cemetery, Parramatta where the name ‘LYDIA’ can still be deciphered on the lichen-covered stone today. It was a name a number of her descendants bore in honour of their beloved Australian matriarch whose story began in Melbury Osmond. 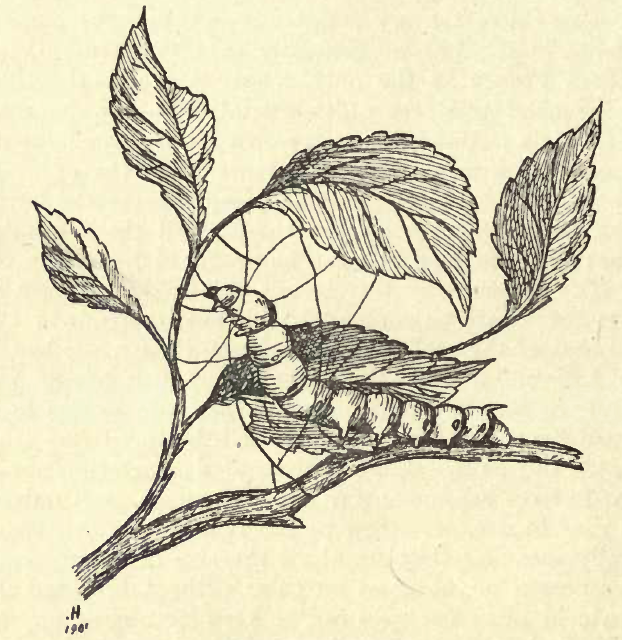 And whether or not that story contributed to the formation of Hardy’s most famous character Tess, what is clear is that many of the same social forces that made the narrative arc for Hardy’s fictional fallen woman of Wessex possible were also in play in this story, ‘faithfully presented,’ of the lesser-known woman of Dorset named Lydia. Vicki Brown, a fellow descendant of Lydia’s, made this bonnet to represent our ancestor in Christina Henri’s conceptual artwork Roses From the Heart. 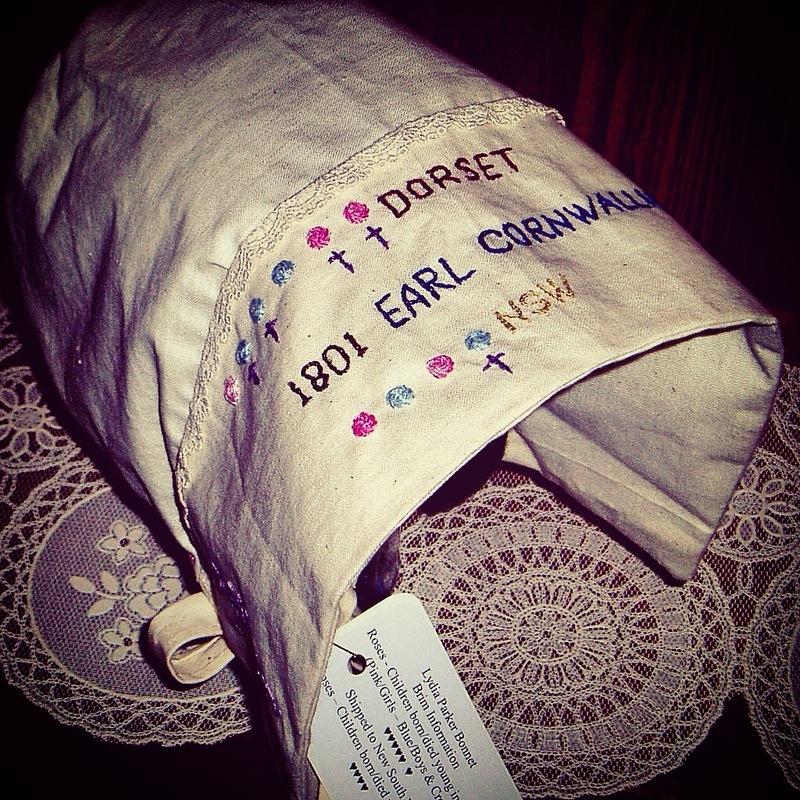 Lydia’s bonnet made by Vicki Brown for Christina Henri’s conceptual artwork Roses From the Heart. Lydia Parker is the five times great grandmother of the author of this entry. I have directly quoted the titles of some of the “phases”/chapters in Thomas Hardy’s Tess of the d’Urbervilles to form the subtitles for this entry as the events in Hardy’s phases align well with the events in Lydia’s life. Lydia, however, had a much happier ending than Hardy’s beloved character Tess. The original chapter titles used are, “Phase the First: The Maiden,” “Phase the Second: Maiden No More,” “Phase the Third: The Rally,” and Phase the Seventh: Fulfilment,” in Thomas Hardy, Tess of the d’Urbervilles: A Pure Woman Faithfully Presented (Amersham: Transatlantic Press, 2012), pp.11, 101, 135, 469. Hardy’s fictional d’Urbervilles are based on this family. There are many alternate spellings of the name, including Turberville, Turbeyfield, Turberfield, Turbevill, Turbyfyll, Troublefield, Turleyfill Tollerfield and Tollyfield etc. The theory is that Lydia’s father, David Childs, was the son of Hardy’s twice-great grandfather Joseph Childs. Though I have not definitively ruled this out, upon close examination I have concluded that this is unlikely for a number of reasons, including the fact that Joseph Childs referred in his will to his ‘two sons’ neither of whom was called David (unless David was disinherited for some reason). However, this does not discount the high likelihood that Thomas Hardy and Lydia were related through the Childs line in some other way. The location in which Hardy’s novels were set is the semi-fictional locality of Wessex, including Dorset, Wiltshire, Devon and Hampshire. Wessex was the actual name for this region prior to the Norman conquest in the middle ages when it was an Anglo-Saxon kingdom. Note that Lydia’s surname appears in the baptism record as “Chiles” but this is a transcription error. Ralph Kent [transcriber], “Melbury Osmond Baptisms, 1731 – 1880,” Dorset Online Parish Clerks [Dorset OPC] http://www.opcdorset.org/MelburyOsmondFiles/MelburyOsmondBaptisms.htm viewed 11 April 2015; “Lydia Chiles,” Ancestry.com, England & Wales Christening Records, 1530 – 1906, (Provo, UT, USA: Ancestry.com Operations Inc., 2008). Marriage of Lydia Childs and William Parker, 23 October 1785, Dorset History Centre, Dorset Parish Registers, PE/MBO: RE1/4; Ancestry.com, Dorset, England, Baptisms, Marriages and Burials, 1538-1812, (Provo, UT, USA: Ancestry.com Operations Inc., 2011). Both Lydia and William marked their names with an X on the parish record for their marriage. Lydia’s brother George Childs, however, was literate (according to his marriage record 24 June 1793) as was her younger sister Elizabeth Childs (according to her marriage record 5 December 1803). Another of Lydia’s sisters, Ruth Childs, was a spinner by trade and had up to two illegitimate children but, since she did not marry, it is unknown whether she was literate. To date, the author has not been able to locate images of the parish records for the marriages of Lydia’s other siblings to determine their literacy. This is only the earliest evidence we have of Lydia appearing before the court. There could have been other, earlier offences that have not survived in the historical record. “Lydia Parker,” Reference Number: QSM 2/10, Ancestry.com, Dorset, England, Quarter Sessions Order Books, 1625 – 1905, (Provo, UT: Ancestry.com Operations Inc., 2014); “Lydia Parker,” Reference Number: QSM 1/11, Ancestry.com, Dorset, England, Quarter Sessions Order Books, 1625 – 1905, (Provo, UT: Ancestry.com Operations Inc., 2014). Solomon was also the name of Lydia’s younger brother. “William Parker, Burial,” “Solomon Parker, Burial,” “George Parker, Burial,” “Elizabeth Parker, Burial,” Ancestry.com, Dorset, England, Baptisms, Marriages and Burials, 1538-1812, (Provo, UT: Ancestry.com Operations Inc., 2011); Sheila Carr [transcriber], “Sherborne Baptisms, 1790-1799,” Dorset Online Parish Clerks [Dorset OPC] http://www.opcdorset.org/SherborneFiles/SherborneBaps1790-1799.htm viewed 17 April 2015; Annette Burns and Lynda Reid, The Barbers: A Parramatta Family, (Victoria: Aristoc Press, 1996) p.38. “Mary Parker, Burial,” Ancestry.com, Dorset, England, Baptisms, Marriages and Burials, 1538-1812, (Provo, UT: Ancestry.com Operations Inc., 2011); Annette Burns and Lynda Reid, The Barbers: A Parramatta Family, (Victoria: Aristoc Press, 1996) p.38. Annette Burns and Lynda Reid, The Barbers: A Parramatta Family, (Victoria: Aristoc Press, 1996) p.38. “Lydia Parker,” Reference Number: NG PR1 D1 1, Ancestry.com, Dorset, England, Dorchester Prison Admission and Discharge Registers, 1782 – 1901 (Provo, UT: Ancestry.com Operations Inc., 2011); Annette Burns and Lynda Reid, The Barbers: A Parramatta Family, (Victoria: Aristoc Press, 1996) p.40. “Lydia Parker,” Easter, 1799, Reference Number: QSM 1/12, Ancestry.com Dorset, England, Quarter Sessions Order Books, 1625-1905, (Provo, UT: Ancestry.com Operations Inc., 2014). Old Bailey Proceedings Online (www.oldbaileyonline.org, version 7.0), 19 February 1800, trial of WILLIAM INNES, (t18000219-35), accessed 17 April 2015 and the record of his original sentence of death: Old Bailey Proceedings Online (www.oldbaileyonline.org, version 7.0), 19 February 1800, punishment summary of WILLIAM INNES, (s18000219-1), accessed 17 April 2015. Innes’s sentence was again changed when, on 31 January 1814, he received an “absolute pardon.” Unfortunately, Innes appears to have passed away only 7 months later in August. He was buried in the Old Sydney Burial Ground where the Sydney Town Hall was later built. His remains may have been among those moved to the Rookwood Necropolis when construction of the Sydney Town Hall commenced in 1869, although only those graves that interfered with the construction were moved so he may still be buried beneath the Town Hall. Marriage of “Lidia Parker” and Thomas Barber, Parramatta 1802, Volume Number: V A, Ancestry.com, Australia Marriage Index, 1788-1950, (Provo, UT: Ancestry.com Operations, Inc., 2010). Annette Burns and Lynda Reid, The Barbers: A Parramatta Family, (Victoria: Aristoc Press, 1996) p.37. Mark Pearce, “Parramatta’s First Church,” (2016), unpublished essay. Annette Burns and Lynda Reid, The Barbers: A Parramatta Family, (Victoria: Aristoc Press, 1996) pp.51-2, 58, 63, 65-75. Annette Burns and Lynda Reid, The Barbers: A Parramatta Family, (Victoria: Aristoc Press, 1996) pp.53, 57-8. Witness [George W. Barber] said he knew nothing of his father’s sisters [Ruth and Lydia] of his own knowledge and His Honor disallowed the question.” “A Big Parramatta Will Case: Barber v. Barber. Some Strange Evidence,” The Cumberland Argus and Fruitgrowers Advocate (Parramatta, NSW: 1888 – 1950), Saturday 6 June 1891, p.6. Of course, ‘insanity’ by nineteenth century standards was defined very differently than it is today. Particularly in the case of the Barber sisters what was deemed ‘insanity’ might have been something like post-partum depression, for just one example. Ancestry.com, The New South Wales Calendar and General Post Office Directory, 1832, (Provo, UT: Ancestry.com Operations Inc., 2007); Godden Mackay Logan, “Castle Hill Heritage Park Conservation Management Plan,” (July, 2007) www.thehills.nsw.gov.au/…/1-castle_hill_conservation_management_plan_ july_2007.pdf viewed 17 April 2015. 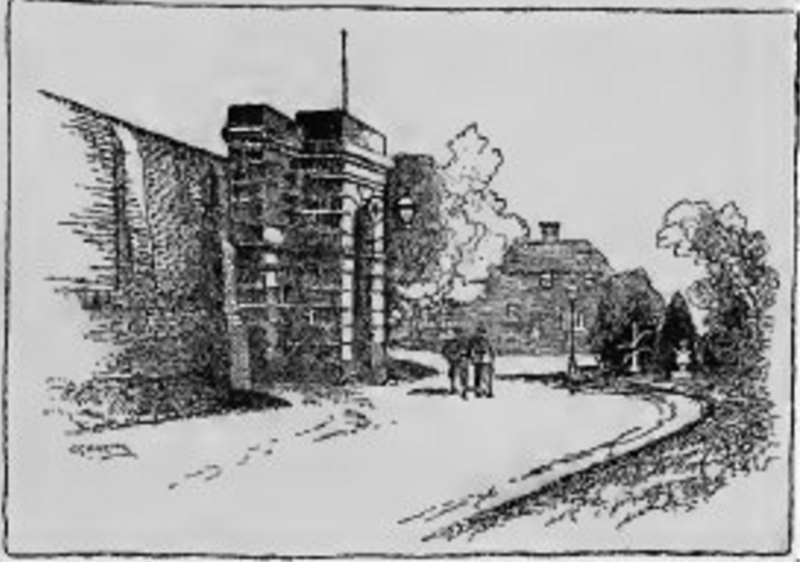 The Barber estate in Guildford was on the old Dog Trap Road (now known as Woodville Road) on land near Chester Hill High School. “Barbers Road” is the only reminder of the land’s former tenants.